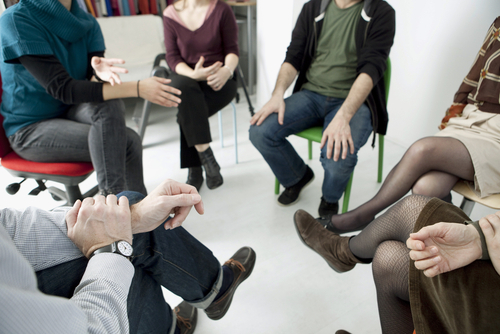 Compassion Behavioral Health offers treatment for individuals with co-occurring disorders. 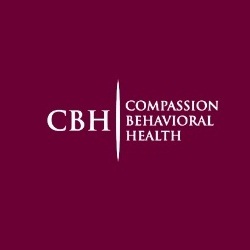 What sets Compassion Behavioral Health from other treatment facilities is the ability and willingness to treat individuals with severe mental health issues. Moreover, Compassion Behavioral Health offers two tracks of treatment for all clients. There is a Mental Health track offered for clients who have a substance abuse issue but are primarily affected by a mental health disorder; and there is a Substance Abuse track offered for clients have a mental health diagnosis but are primarily affected by a substance abuse issue.